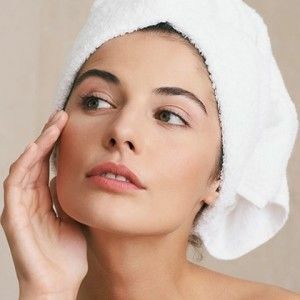 Although Beauty is in the eye of the beholder, but lady makes up for the man who loves her, skin care and makeup are the careers that ladies have pursued throughout their lives! Today, I will share the procedures for girls’ Skin Care Maintenance And 3D Mink Lashes. the mornings, I wash my face using the cleanser and rinse it off with a flannel or face cloth. I then wipe my face with the toner using a cotton pad. the cream in. Any help to smooth out those wrinkles are always welcome!! wiped my face with the toner, I apply my night cream which will nourish and repair my skin overnight and once again if I can be bothered, I will apply the eye cream. Then it’s bed time! 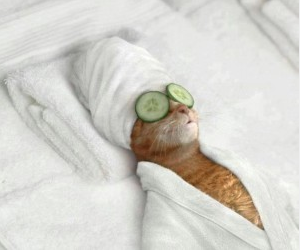 Occasionally: I would have a facial once a month at my beauty salon. The facial is a wonderful way of thoroughly cleansing your skin. I used to love my monthly sessions as it was a real luxury to lie for an hour and a half while someone pampered you. Eyes: After that I apply a light eye shadow with a small brush on my eyelids. I use a pencil eyeliner (rather than a liquid eyeliner) and apply it below my eye. Sometimes I will apply it above the eye but only if I want to create a dramatic effect (which is rare). I then use Shalimar 3D Mink Lashes.Because it is Midas touch, and it is safe and convenient. http://www.shalimarlashes.com/how-to-maintain-the-mink-lashes/ition. I know that the older I get the more definition my lips need! After that, I will apply lipstick or lipgloss depending on what mood I am in. I like to use neutral shades of colour. I like lipgloss in the summer and lipstick in the winter. I sometimes have to use a lip balm to protect my lips from the cold as they can get chapped. 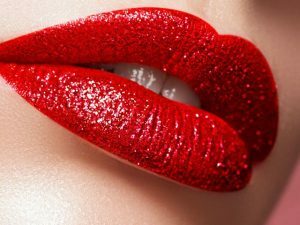 A lot of lipsticks have a protective lip balm in them. 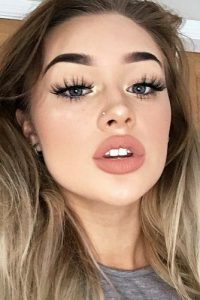 Previous post: Which aspects of Qingdao Shalimar Mink Lashes Wholesale Mink Lashes have been improved?